How can I restore the true meaning of Christmas? Every year we say we're going to make our Christmas more spiritual. But then we get caught up in the sales and the parties and everything, and by the time Christmas rolls around we've lost sight of its true meaning. How can we avoid this? Christmas celebrates the birth of Jesus Christ over 2,000 years ago—and yet you’re right: all too often today we lose sight of its true significance. The angel’s announcement on that first Christmas gets drowned out: “I bring you good news that will cause great joy for all the people. … A Savior has been born to you” (Luke 2:10-11). 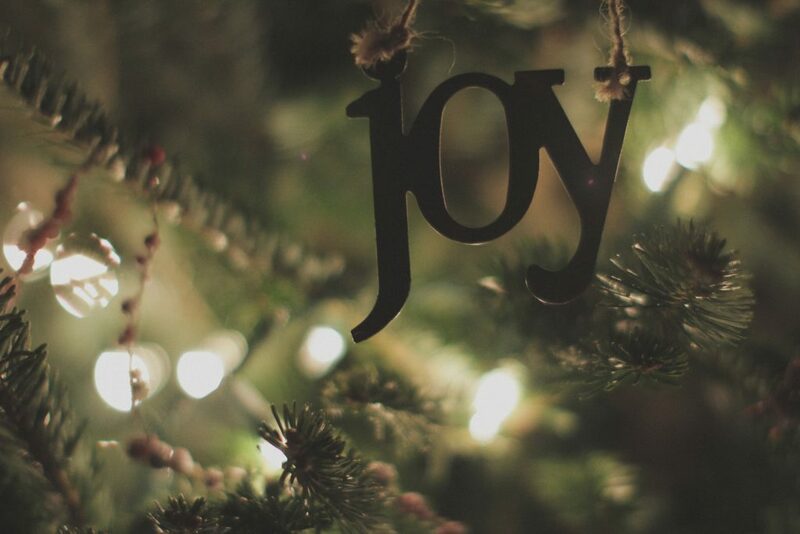 How can you and your family restore the true meaning of Christmas this year? First, by taking some things away. Write down all the things you usually do around Christmas—the shopping, the activities, the decorating, the parties, and so forth. Then ask yourself: Which of these can we omit this year? Which can we reduce? Which can we organize more efficiently? Second, restore the true meaning of Christmas by adding some things. It may be a concert or play in your community or church that will help you focus on Christ. It may be time together as a family, reading passages from the Bible that recount the Christmas story. Remind your children also why Jesus came into the world, and what place He should have in our lives. The Bible says, “Christ Jesus came into the world to save sinners” (1 Timothy 1:15). May this Christmas season be the best one you and your family have ever experienced, and it can be, as you put Christ at its center. “For God did not send his Son into the world to condemn the world, but to save the world through him” (John 3:17). Have you found the Christ in Christmas?